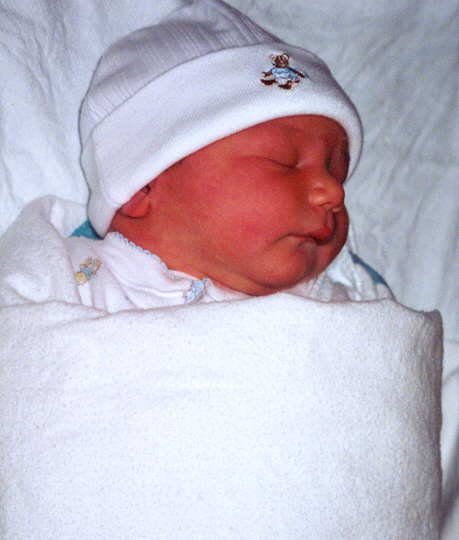 Very early on the morning of January 12, 2001, Carolyn and I were waiting patiently for a call from Copley hospital. The call we were waiting for was supposed to inform us that a delivery room was available, so Carolyn could have labor induced. Shortly after we arrived, Carolyn was all prepped up and labor was induced. The picture above was take the next day, when Bailey (as we had decided to call him) was less than a day old. He clocked in at a whopping 9 pounds, 13 ounces, and was 21 inches long, at that point. 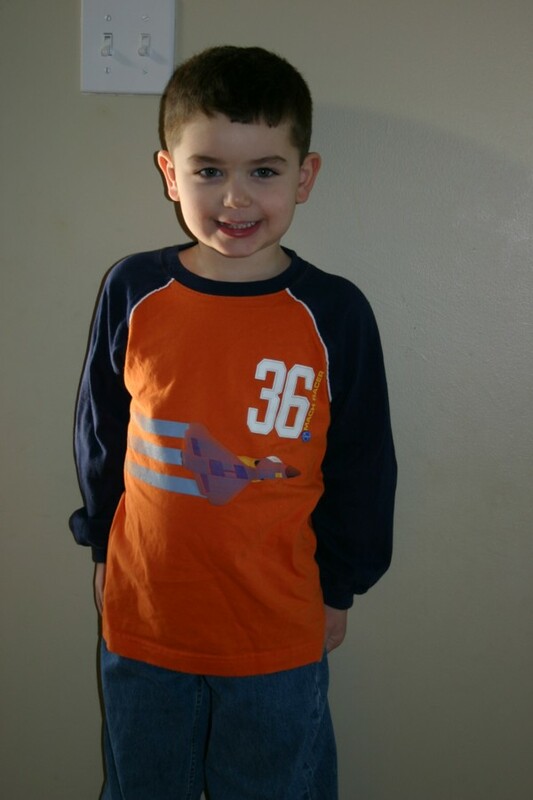 Today, he is five years old. Young Bailey has been a constant source of pleasure and amazement to both of us. He is a kind, sensitive and engaging little boy. We can scarcely remember a time when we were not parents, and we would not trade one day of our lives with him, for a year's worth of days without him. Happy Birthday, Bailey - may you have many more years, providing us with the same pleasure and amazement that you've provided already. We, in turn, promise to do everything we can to provide you with a warm, loving and nurturing environment in which you can flourish and accomplish everything you desire.